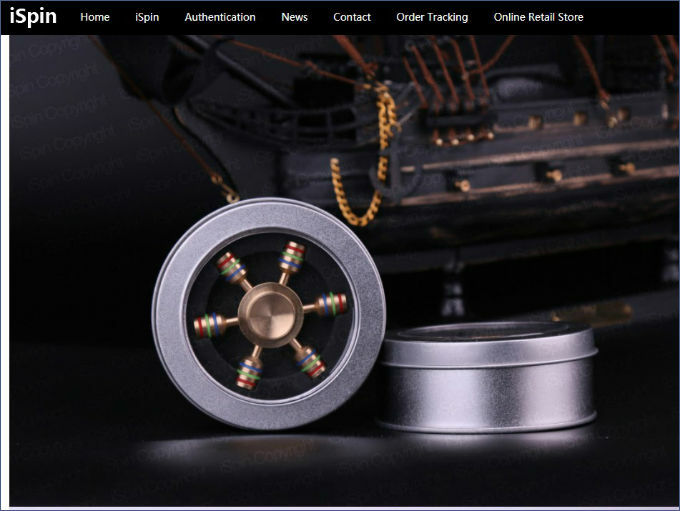 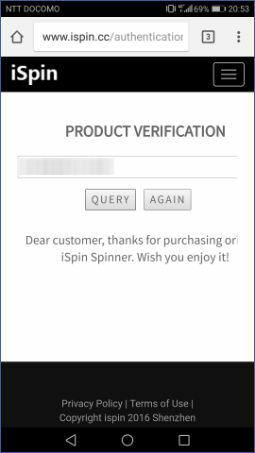 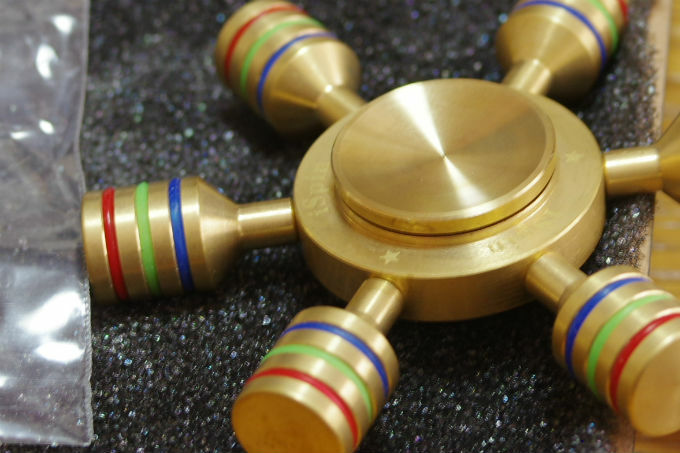 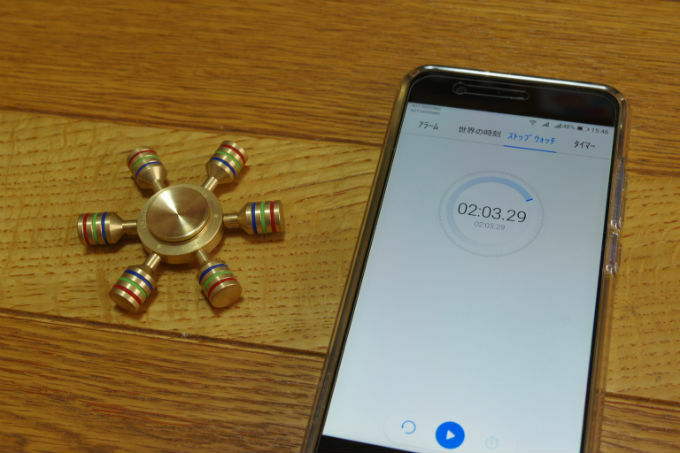 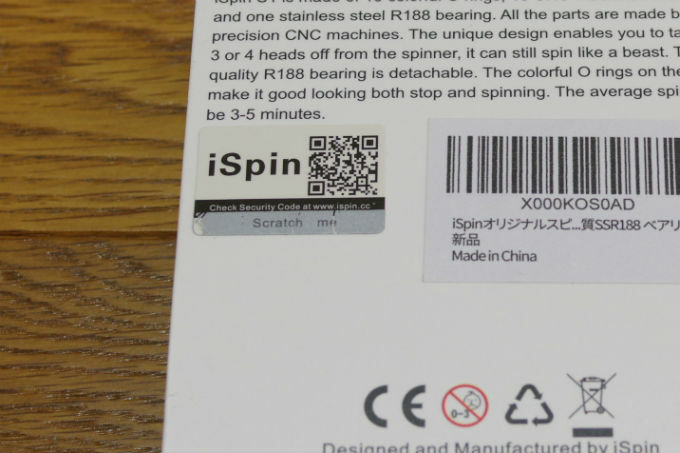 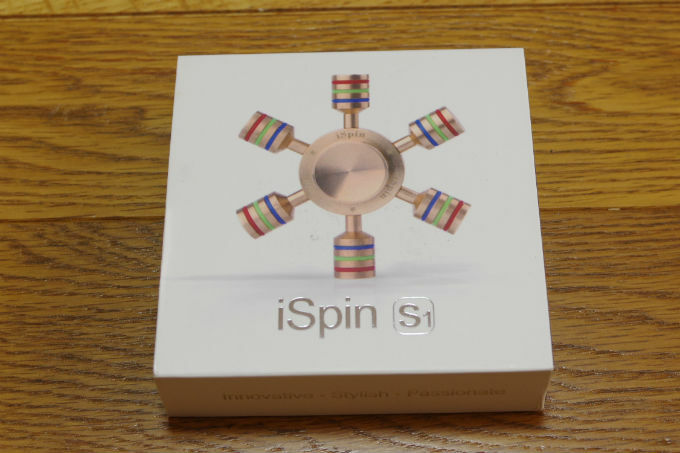 Dear customer, thanks for purchasing original iSpin Spinner. 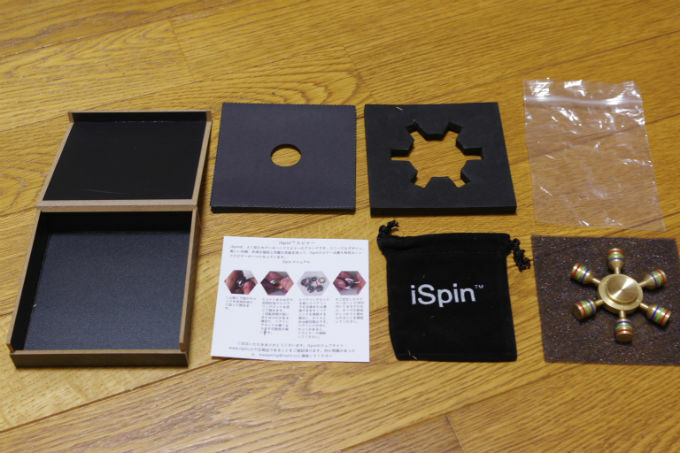 Wish you enjoy it! 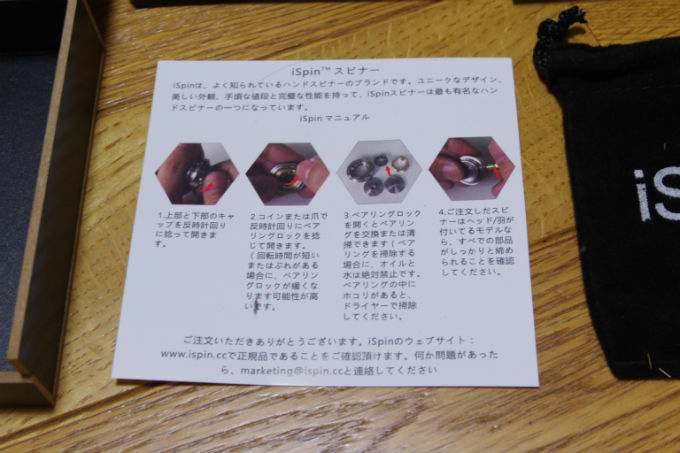 Copyright© lifefull.jp All Rights Reserved.